Before getting tempted to add whichever fish catches your fancy into your community tank—spare a thought for that word 'community'! The fish have to be compatible with each other (read: co-exist peacefully). It is also important to check whether they have the same needs. 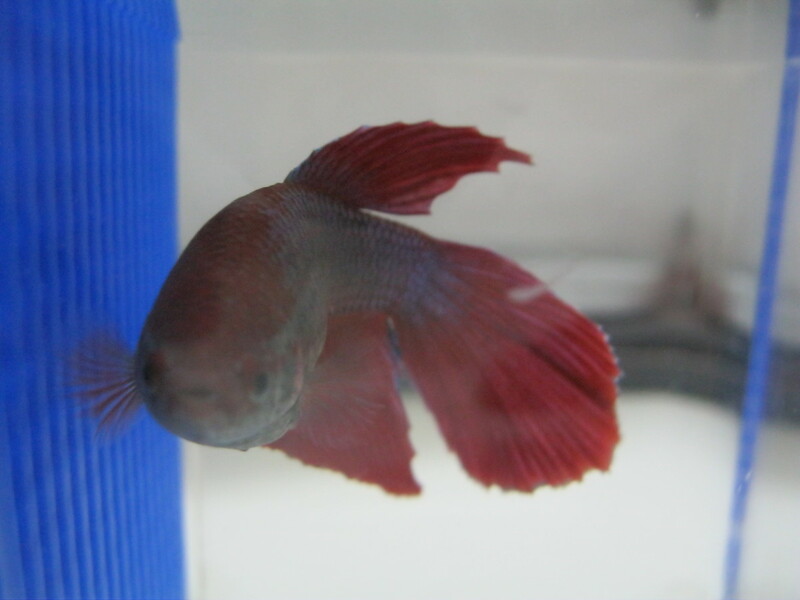 For example, some fish, such as goldfish, need cold water, while most others are tropical fish, needing warm water. Let's understand this a little better. 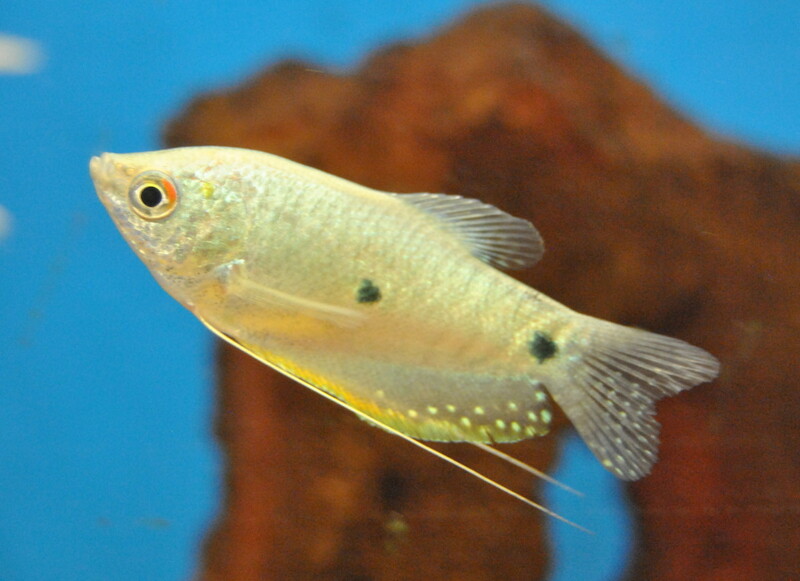 There are literally thousands of species of freshwater fish out there—only some of these are suitable for your aquarium, and others are best kept alone (like in a single fish species tank) or in company of similar fish (as in cichlids). Out of the fish that can live in your aquarium, some are especially suited for community tanks due to their harmonious natures. I approached the tank shown above with a view to keep discus fish as the primary showpiece. The rest of the fish were chosen as per their compatibility with discuses. Given that I use my planted tank as a 'grow-out' tank for the baby discuses once they are weaned away from their parents, the choice of super-compatible species was all the more critical. 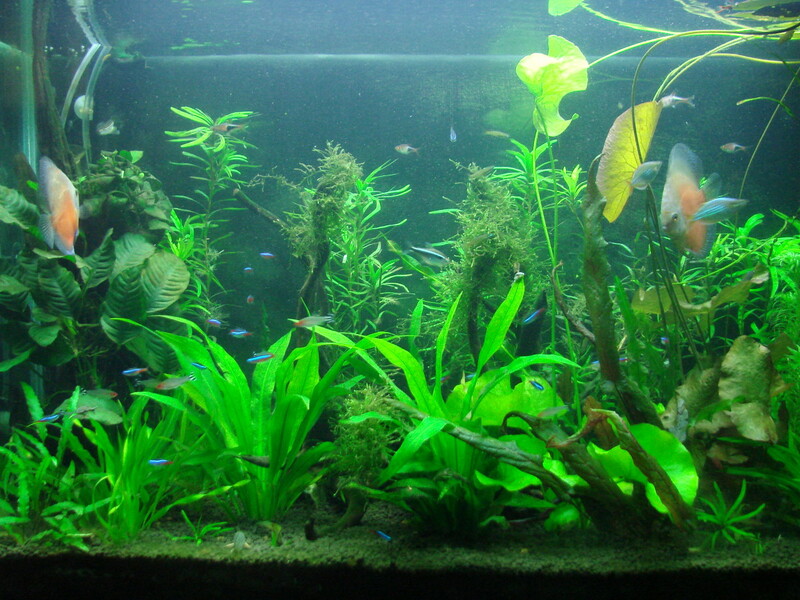 I planned my tank to ensure that I have fish occupying all the levels of the aquarium, from surface feeders who will take the first bites of the food, to mid-level feeders and finally bottom-feeders who will take care of the food settling down. Surface Feeders: In my tank, I have zebra danios, line danios, and one Endler's guppy. With their mouths turned upwards, these fish are adept at catching insects or food that falls in the water. Mid-Level Feeders: I have a shoal of rummy-nose tetras, harlequin rasboras, and the discus babies that take up this space. Neons, cardinals, black neons, etc. make an excellent addition at this level. Bottom Feeders: Here I have some corydoras and a bristle-nosed whiptail catfish. I also have about six otocinclus who are working 24/7 cleaning off the algae from the glass and leaves. I also have a clown loach who makes a guest appearance during feeding time. All in all a peaceful lot living in co-existence—live and let live. Research before you buy. This is probably the most important thing you can do as a favor to yourself and all the fish concerned. The net is the best source of information for this information. 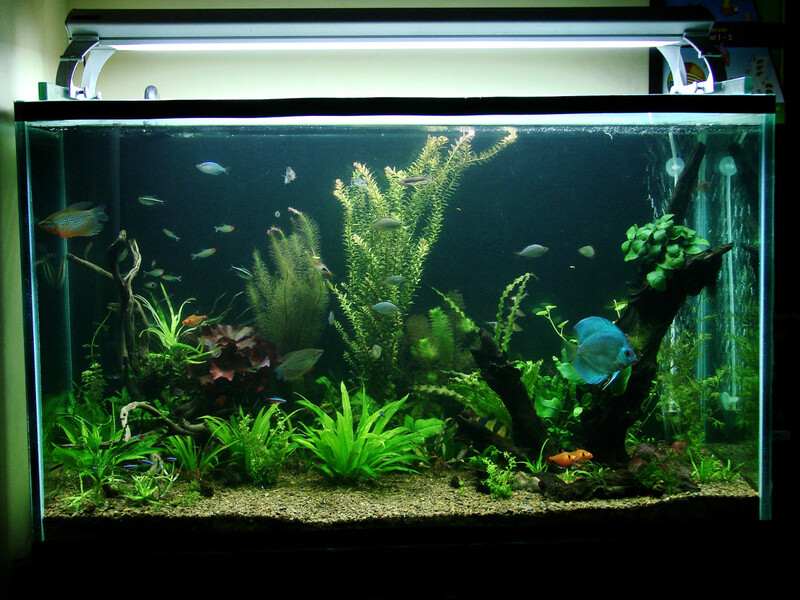 Some sites I found useful are: www.aquariumfish.net and www.tropica.dk if you are in to planted aquariums. 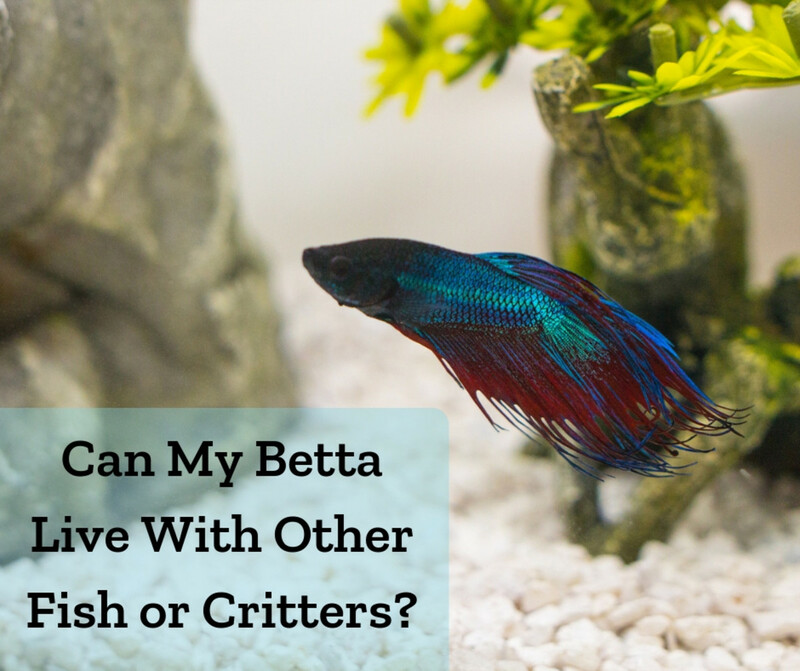 Don't just go by what the pet store guy has to say about a fish's compatibility. Look it up yourself. Many fish are shoaling fish, best kept in schools of 10 or more. Some others, such as Siamese fighters, are loners, best kept alone. Similarly, arowanas, flowerhorns, Oscars, and other similar fish will not bother a fish of a similar size, but if that fish can fit into their mouths, they won't think twice! 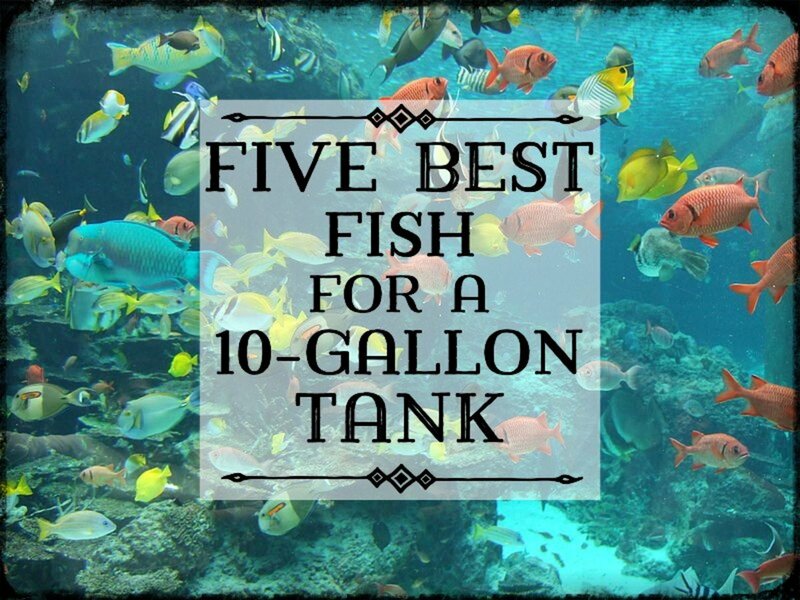 Give enough space for each fish. Overcrowding is another cause of aggression and stress amongst tank mates. 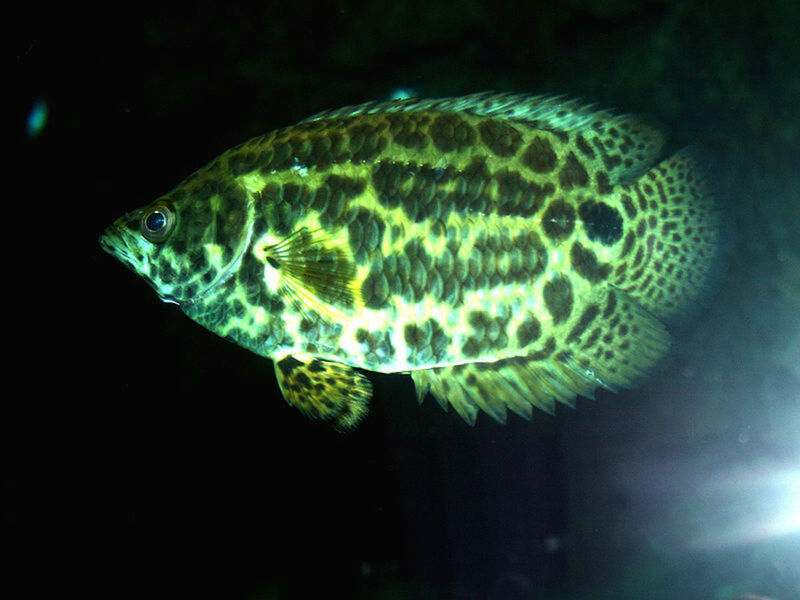 Remember that each fish is territorial in varying degrees (cichlids are the most aggressive in protecting territory), and you need to ensure you take care of this aspect. Also take special care of their needs. 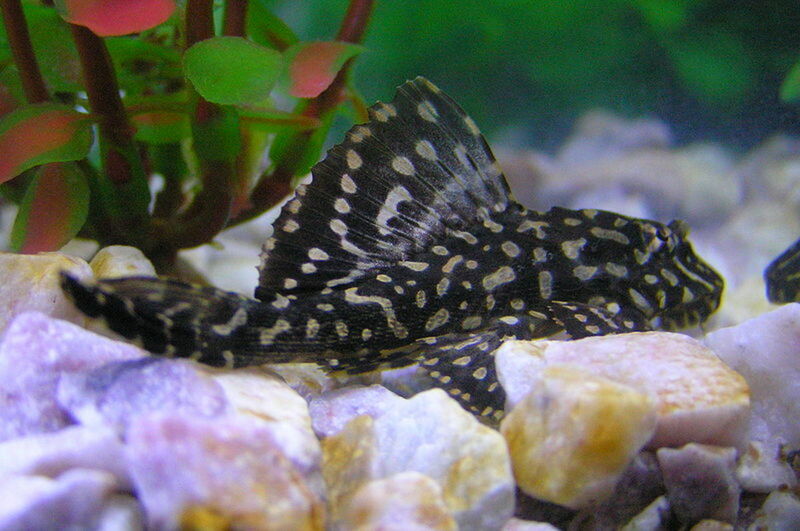 For example, clown loaches, blackghosts, Synodontis, etc. like to stay in driftwood, while cichlids prefer rocky structures with lots of small caves that they can lay claim to. Are neon tetras happy with other kinds of tetras as a community? 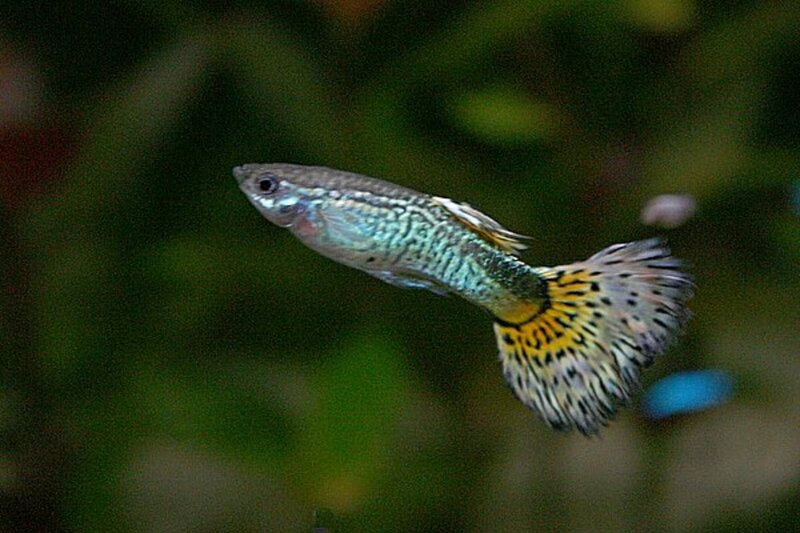 is adding serpae tetra to a community tank ok? Very insightful write-up sir. 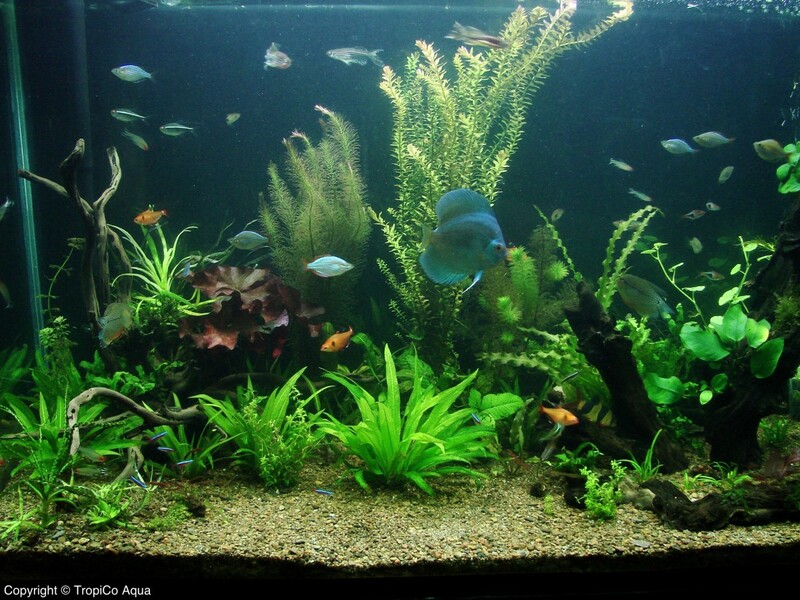 Certainly helped me in planning a community aquarium for my home. Thank you! Sir, You have a gorgeous tank!! May I know what lights are you using in your tank?? How big is the tank? I have a 45 gal that I would like angelfish as primary. How many angels would be too many, and how many other fish can I have? Is there some kind of formula/equation? Do your bottom feeders compete for algae to eat? Thank you for sharing very informative. Agree. Have learnt that the hard way. neons.......can't go wrong with neons, you can go wrong with upside-down catfish that get real big and eat the neons. Very Useful article... very well written... thanks for this. nice helpful hub thank you for the list of community fish.A good guide for setting up a tank. Thanks!